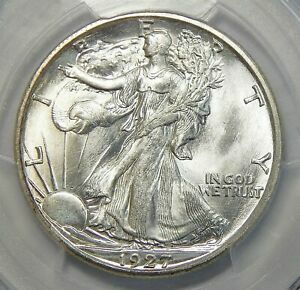 Below the R of TRUST on the obverse. 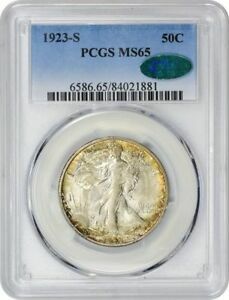 Below the branch on the reverse. 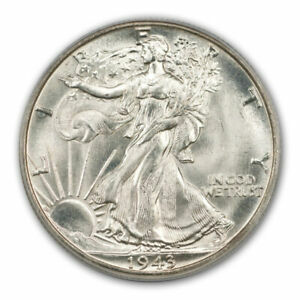 1917 could be either location. 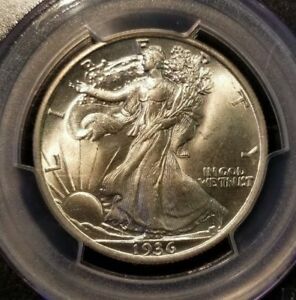 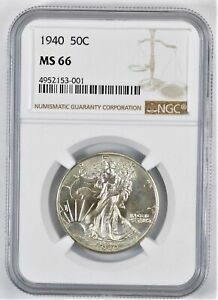 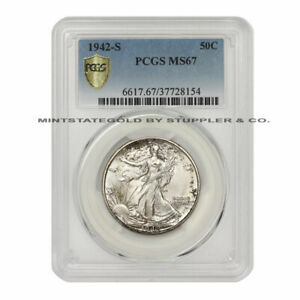 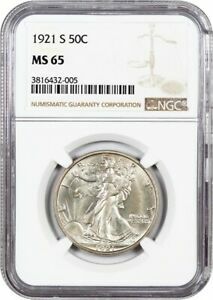 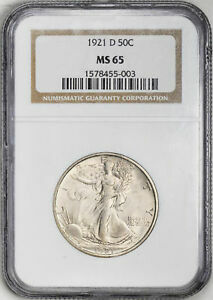 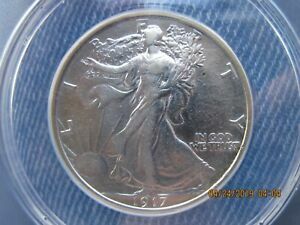 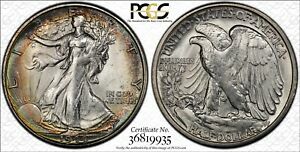 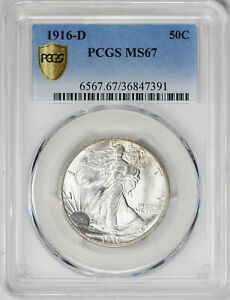 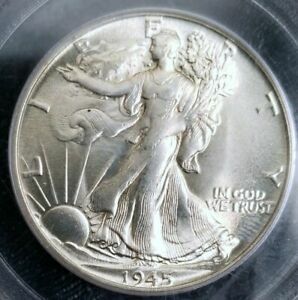 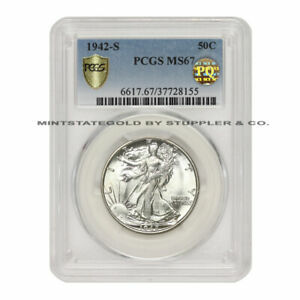 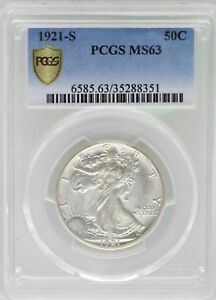 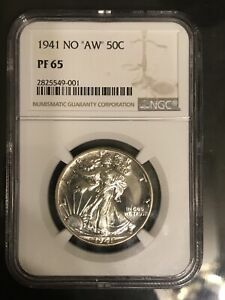 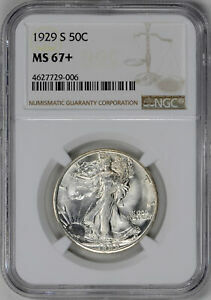 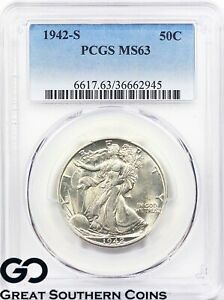 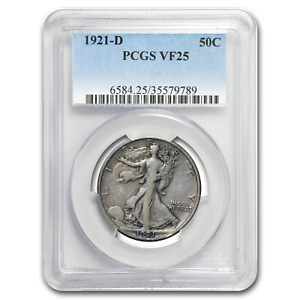 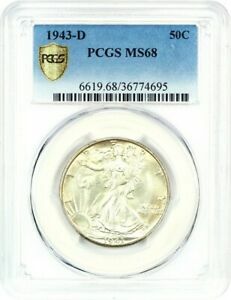 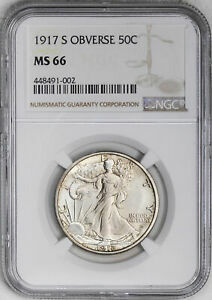 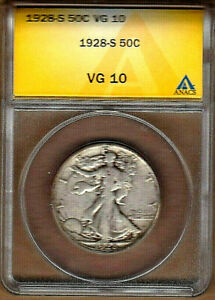 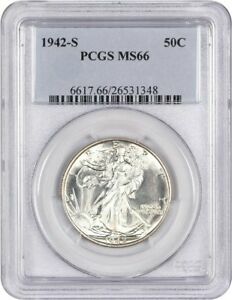 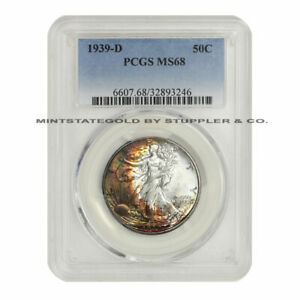 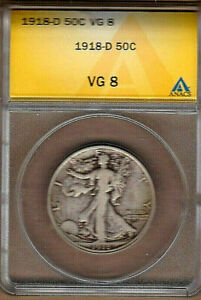 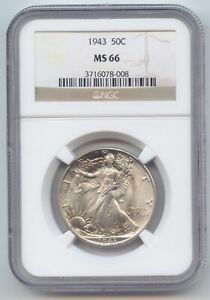 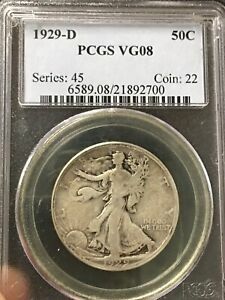 1941 WALKING LIBERTY NGC PF 65 "NO AW"